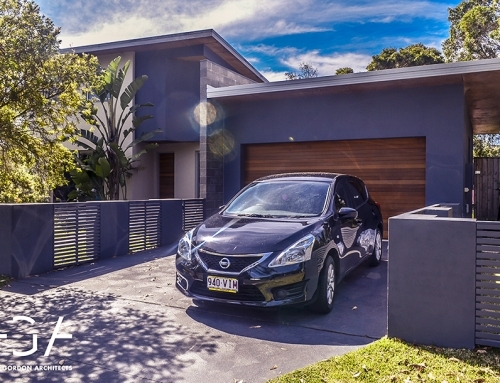 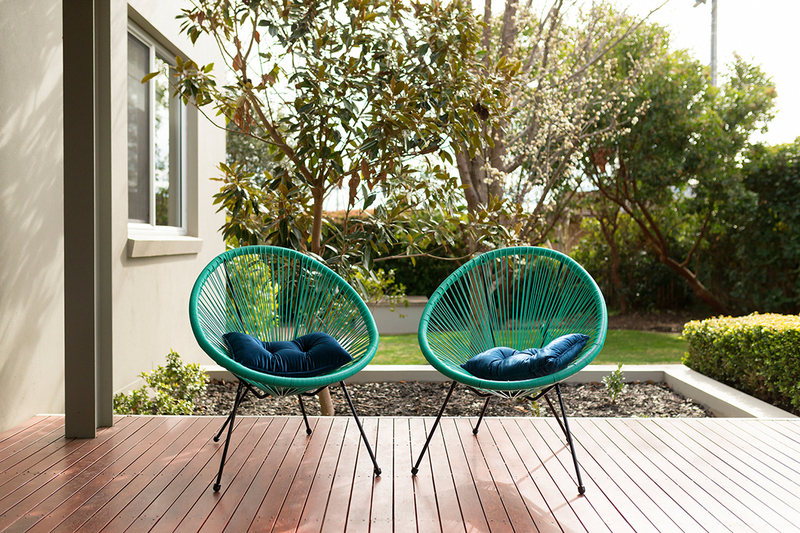 Situated in the leafy neighborhood of Ainslie this house borrows colours and textures from its surrounds. 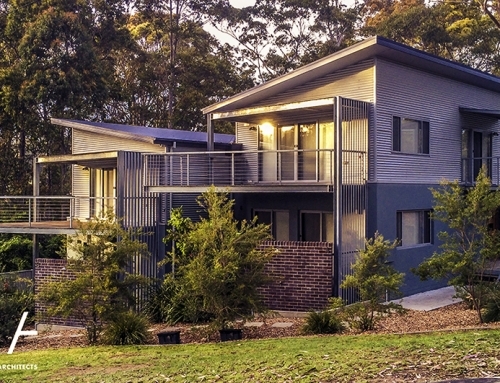 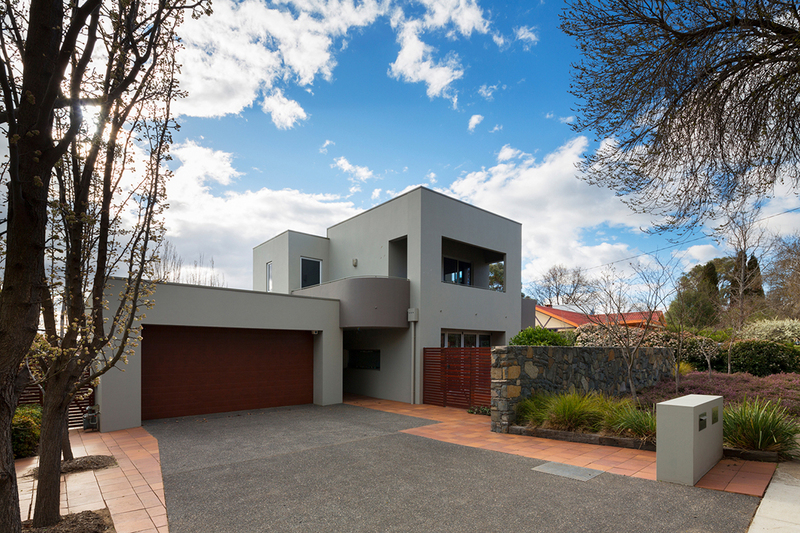 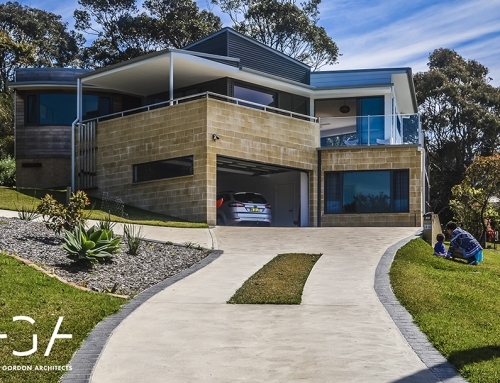 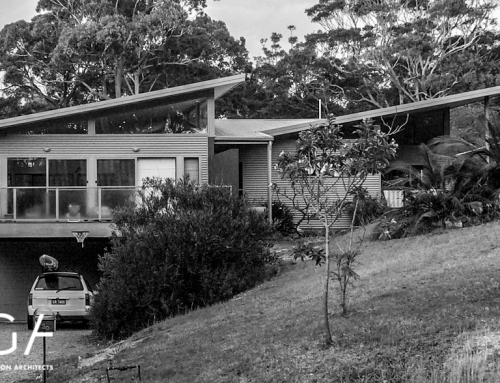 Showcasing stained timbers, local stone and subtle tones of grey on its facade it mirrors the natural tranquility of Mount Ainslie opposite it. 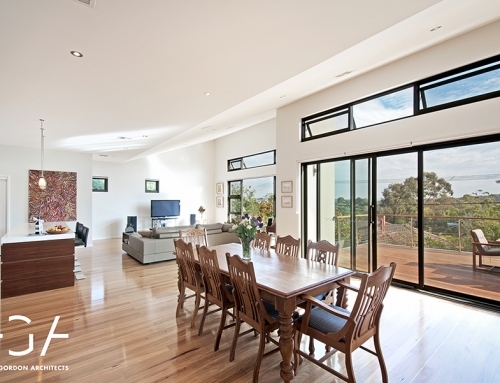 Designed with open plan living the house reaches out to a beautiful patio and back yard. 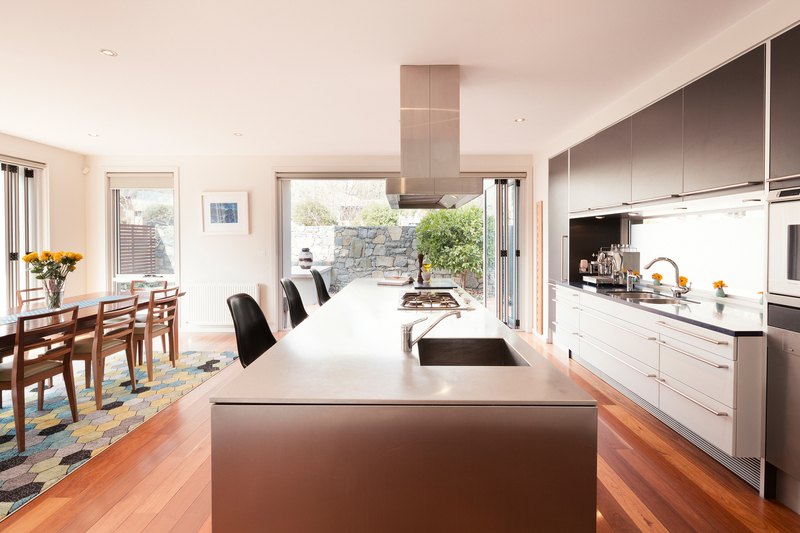 Blurring the line between indoor and out. 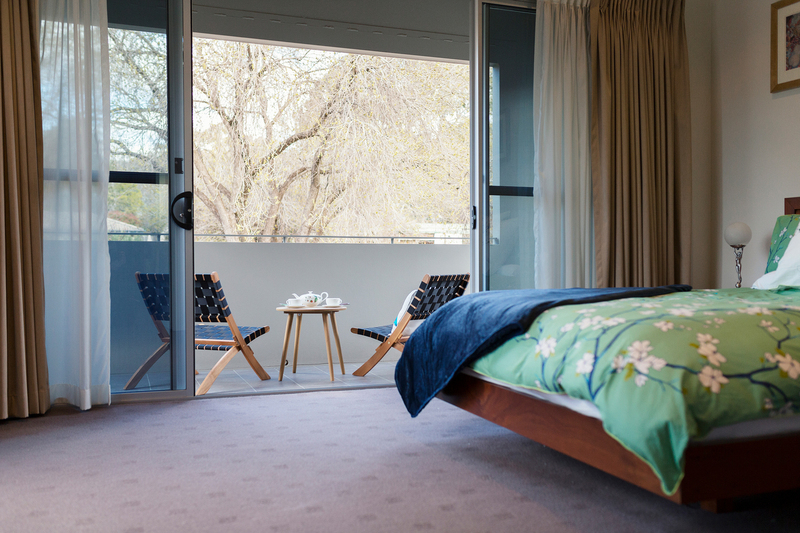 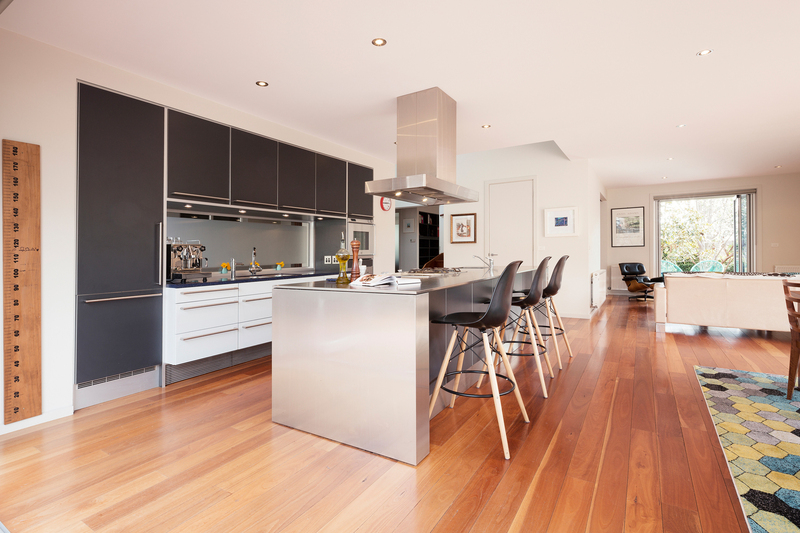 Light filled rooms and warm colours/materials were a must in the design of this contemporary bush house.